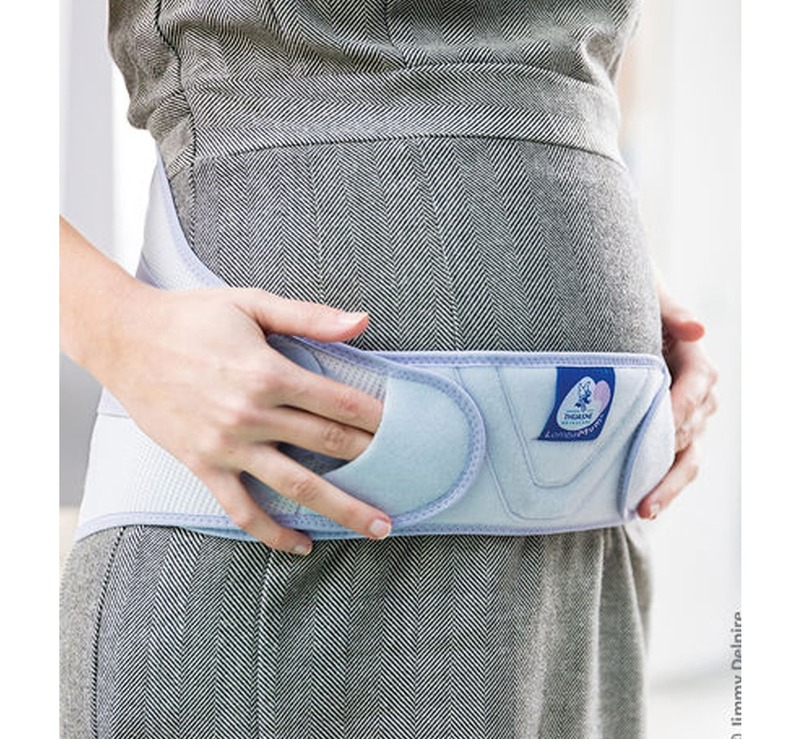 By gently lifting and supporting your ‘bump’ without any vascular or abdominal compression the LombaMum offers a non-invasive and effective solution for lower back pain relief for the “Mum” to be. Nearly 50% of women will experience lower back pain, pelvic pain and even sciatica by week 24 of their pregnancy. 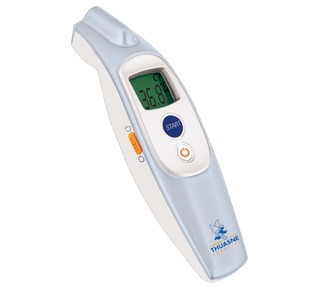 As the weeks pass more women will likely experience mechanical lower back and pelvic pain. 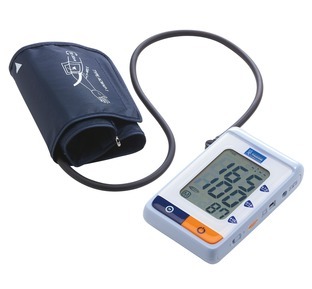 •LombaMum has helped more than 100,000 women in Europe. •LombaMum has a soft and comfortable inner surface to help prevent skin irritation. 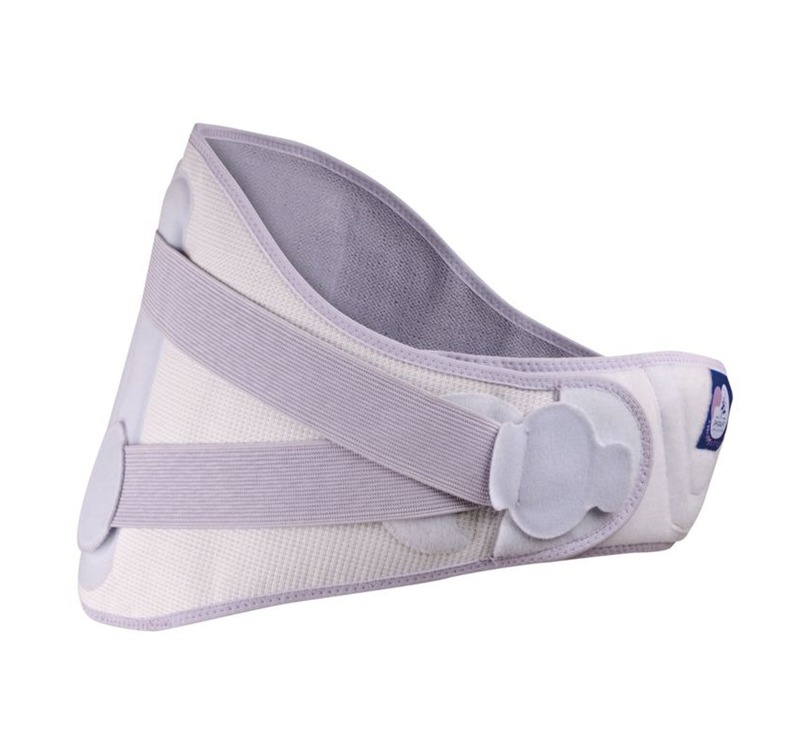 •LombaMum comes with two additional ergonomic bands that lengthen as your pregnancy develops. •LombaMum was voted ‘Best Innovative New Product 2016’ in The National Parenting Product Awards, Ireland. 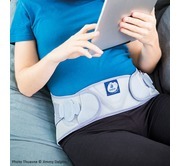 The support has four self-contouring support stays for the lower back and two adjustable posture enhancing lumbar straps that can be repositioned for effective support and comfort. See our video below for further information. 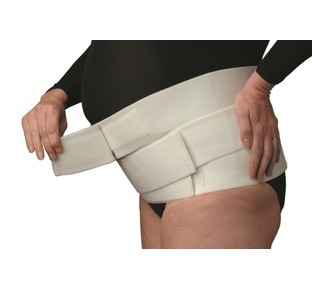 Single universal adjustable waist size with additional ergonomic bands that let your support grow as you grow.